Jose Mourinho has claimed that Alexis Sanchez is a level above a number of his team-mates at Manchester United due to his experience of playing the Champions League for many seasons. The Chile international is settling into life at Old Trafford after having signed for the Red Devils from Arsenal in the January transfer window. Sanchez opened his goal-scoring account for the Red Devils when he netted the opener in the 2-0 win over Huddersfield Town at Old Trafford last weekend. The 29-year-old has won plenty of new admirers in England since his transfer to Arsenal from Barcelona back in the summer of 2014. 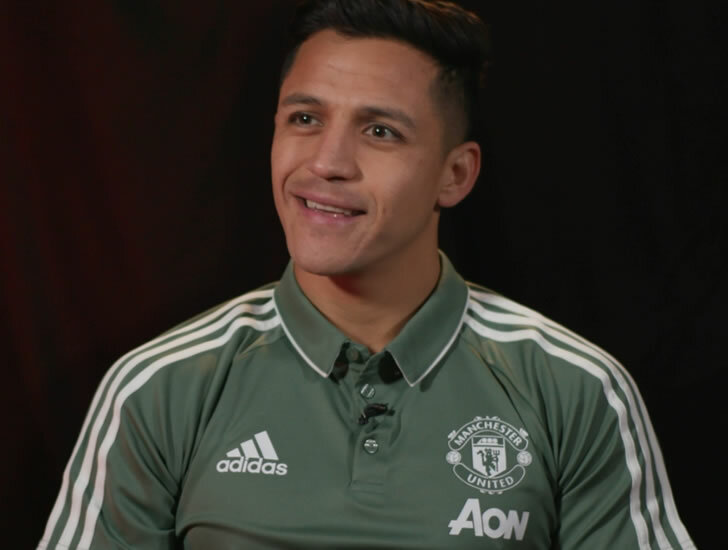 And Mourinho believes that Sanchez’s high levels of experience of competing at the top level for many years sets him apart from a lot of the other attacking players at Manchester United. Speaking at a news conference at Carrington on Friday afternoon, Mourinho said: “Alexis has a level that my attacking players don’t have. “Alexis played Champions League for a few years with different clubs, at least one club that is feeling the responsibility to win it when he was at Barcelona. Sanchez will be expecting to feature for Manchester United when the Red Devils take on Huddersfield Town in the fifth round of the FA Cup on Saturday evening. Manchester United are currently in second place in the Premier League table as they look to try and finish as close to Manchester City as possible.